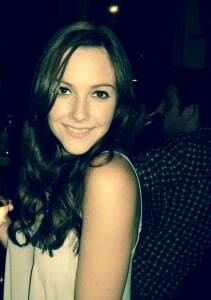 With the new year we welcome a new team member, Miss Rebecca Fellows our new Account Manager. Rebecca will produce events and manage relationships with our clients. Event delivery and set up on many Unique Venues of London and other venues in London. Advising clients on lighting and production elements at various events, including events at Kensington Palace, Kew Gardens, and English Heritage venues. I also attended many showcase and promo events and love meeting with clients. 4. Why do you want to work at Light Motif? What attracted me to Light Motif was the small and dedicated team that is well advised and imaginative in their approach to creating bespoke events. Light Motif have a great team of people who have worked across the industry and have a wide range of events and theatre experience. 5. Quirky facts about yourself? I make my own shoes / I auditioned for drama school and got offered a place, now glad I didn’t take it! / I once Hula Hooped for an entire lunch hour in primary school….